We need to know some techniques to make beautiful weave patterns. The most important of these techniques is the Stockinette Stitch technique. Previously we mentioned some techniques, this time we are giving video tutorial. 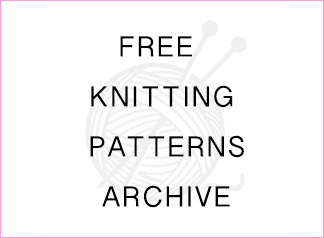 You can also access other techniques from the knitting techniques section of our website. 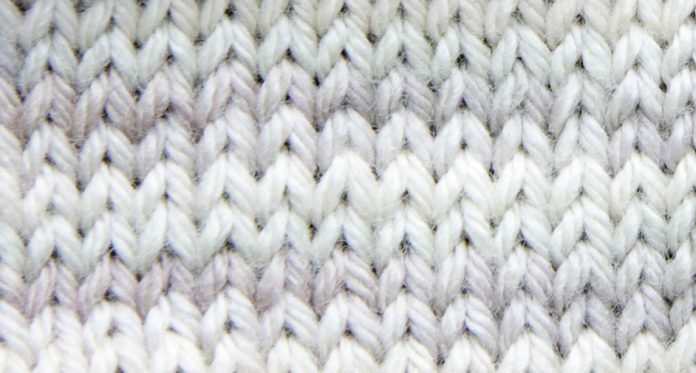 The Stockinette Stitch technique is a technique that is highly preferred and has certain rules. 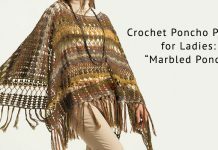 With this technique you can create wonderful patterns. We will tell you how to apply this technique step by step. The bottom and top(horizontal) edges curl toward the smooth part or front. The side (vertical) edges roll toward the bumpy side. 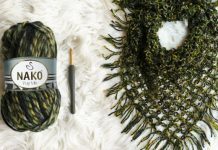 Sweater designers frequently use this rolling feature deliberately to create rolled hems or cuffs, and you can create easy cords or straps simply by knitting a very narrow (say, 4 or 6 stitches across) band in stockinette stitch. STEP 1 – When doing Stockinette stitch, the direction of the yarn should be towards you. We immerse the needle through our middle of stitch towards ourselves. STEP 2– We enwrap our yarn at needle. And then while yarn pull, take it on needle.